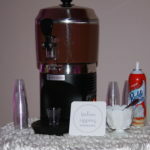 Home / Archive by Category "Sweet Stuff"
Sweet idea for fall parties inside or out! The cooler temperatures always welcome tasty fall favorites like hot chocolate and pumpkin spice latte’s. 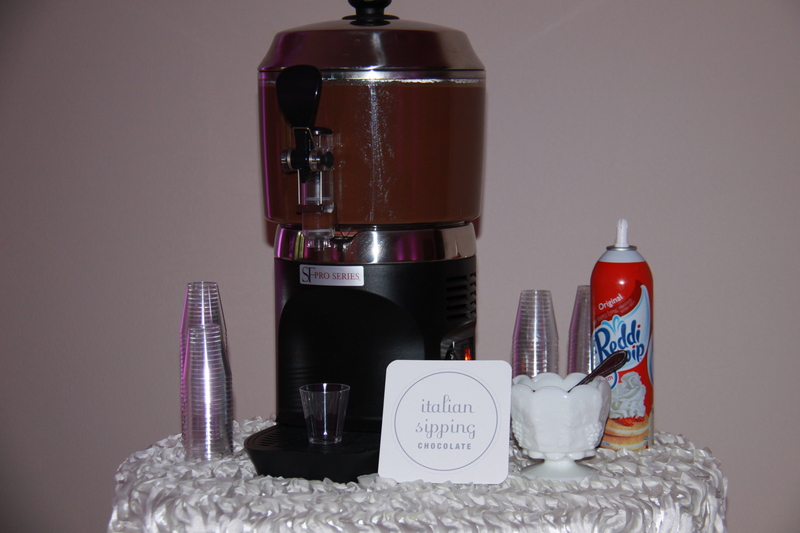 At Chocolate Encore we have a special slush fund just for the crazy latte’s that call you every afternoon around 3pm! 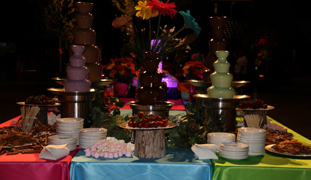 Finding new and innovative sweet treats for your upcoming events can sometimes be challenging. 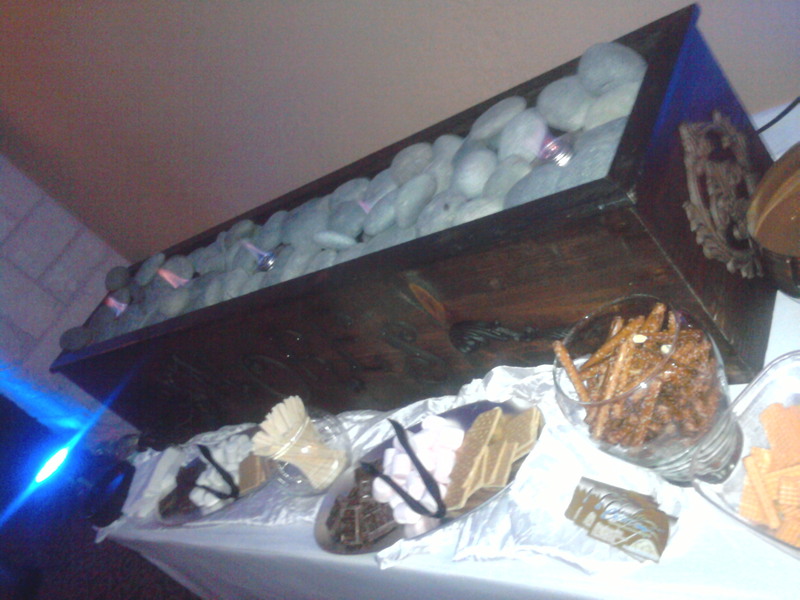 We are certain our rustic S’mores Bar will be a favorite for your next function. We bring out the rustic s’mores bar and set it up with all kinds of sweet s’more favorites like crispy graham crackers, assorted marshmallows and melt in your mouth chocolate. It is perfect for inside or outdoors, adults and kids alike!…only a 6ft table is required. Need an attendant? No problem, we can completely take care of that too! It’s a sweet fall favorite and perfect for any kind of event…large or small. What a great way to welcome the holidays with something that says “happiness” all over it. Houston’s first and only S’mores Bar is perfect for your next holiday or office party. 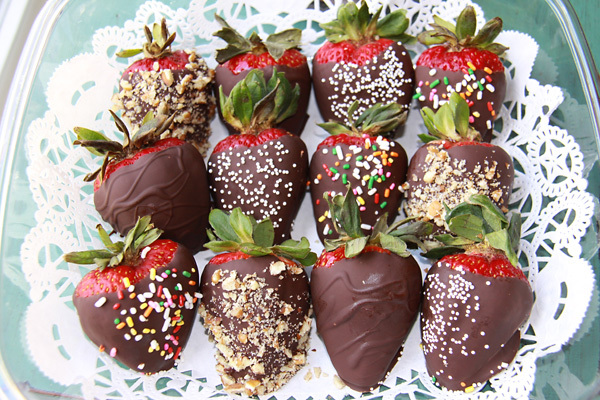 There is something fabulous about a fresh strawberry dipped in chocolate. Decadent chocolate melting in your mouth with the taste of a sweet tender strawberry is what we are all about! Do you like them with shaved coconut? Crushed peanuts? Colorful sprinkles? Strawberries can be swirled in multi-colors using white chocolate or dressed for a night out on the town in a tuxedo theme design. 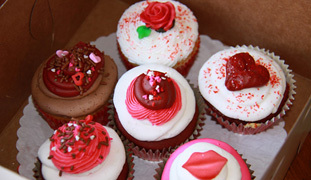 However you like your tasty treat, we can package them individually or in boxes of 6-12.